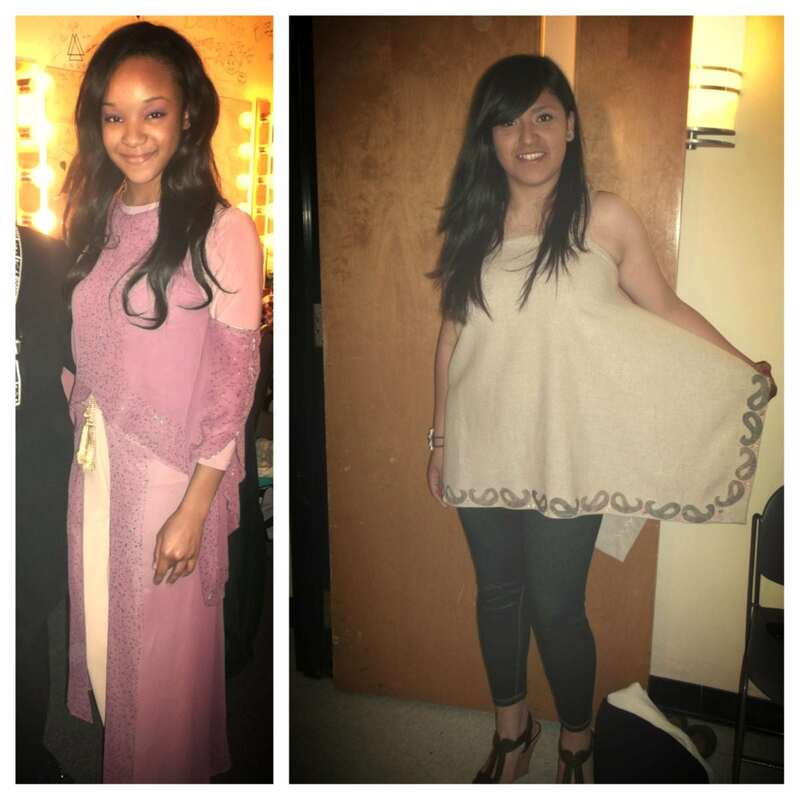 ThriftSmart – Nashville’s largest thrift store, leads off Fashion Show at Lipscomb University. 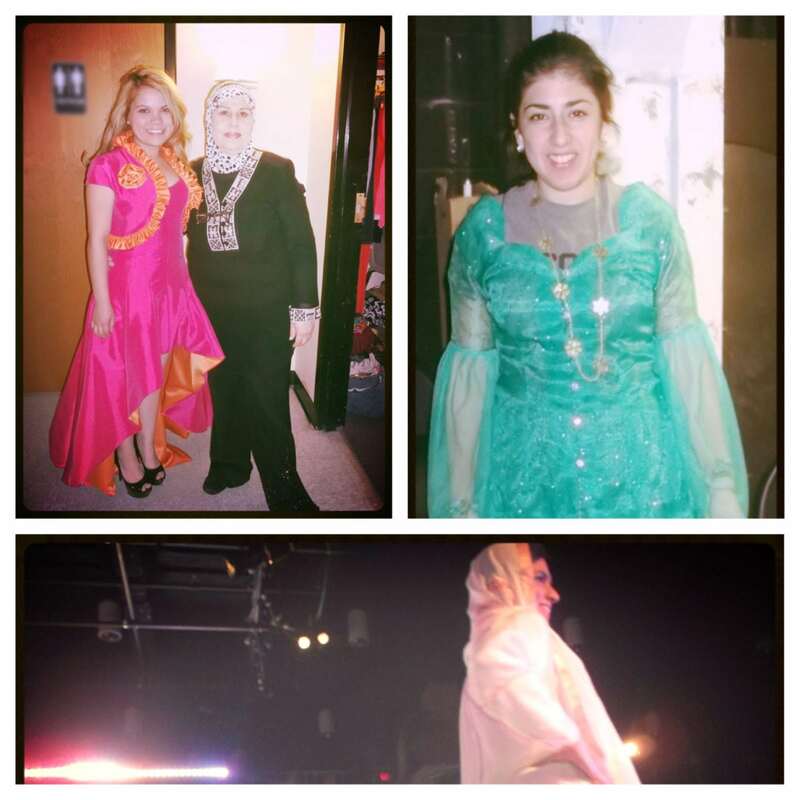 On April 21st Lipscomb University held their annual “International Fashion Show” to display clothing and fashion from around the world. ThriftSmart’s Sew for Hope program – a program to teach international refugees a marketable skill – had several clothing entries in the show. We were so proud to see these handmade garments displayed on the ‘model runway’ with other high end fashion. All of these designs were made by Sew For Hope students and used materials collected from our store! Industry experts commented that the clothing was of spectacularly high quality. ThriftSmart – Nashville’s largest thrift store, leads off Fashion Show at Lipscomb University. Sew for Hope’s mission is to advance lives in the community through a sense of accomplishment and to provide hope by teaching a marketable skill. Each student pays a small tuition fee to participate and upon completion of the course receives a brand-new sewing machine with which to earn an income. We were humbled and proud to showcase Sew For Hope at Lipscomb. We thank Lipscomb University for encouraging these students and supporting our mission to serve our community. Many refugee lives are transformed by the ability to earn income. Consider options for how you can help share the art of sewing with those who need it the most. Please email info@sewforhope.org for information on donating. Thats really cool how they used those clothes for that!